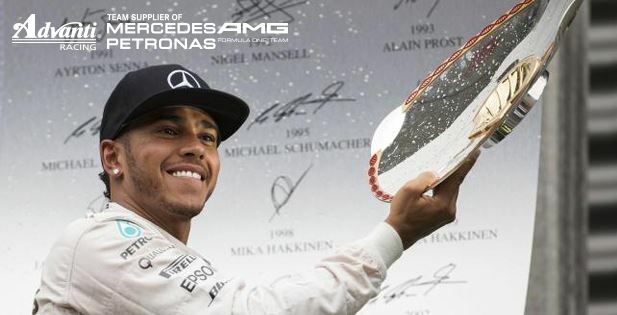 Another dominant one-two finish for the Advanti Racing supplied Mercedes AMG Petronas team in belgium making Lewis Hamilton's lead in the championship 28 points over fellow Mercedes driver Nico Rosberg. 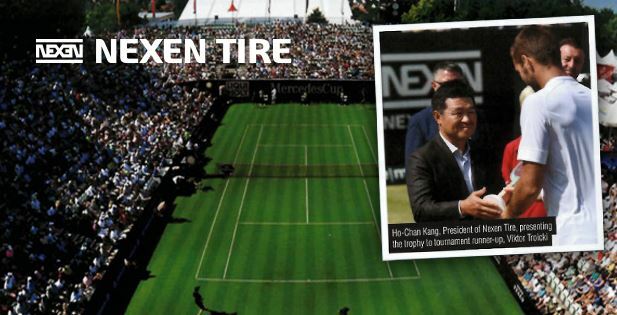 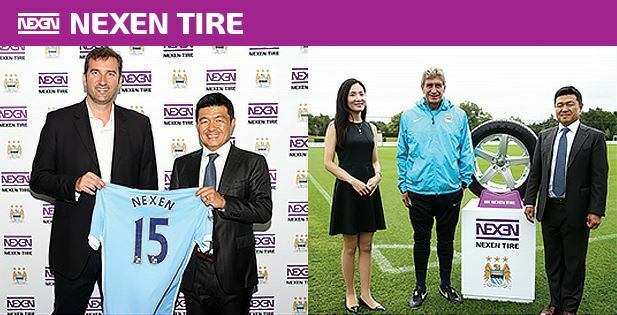 Nexen Tire has become an official partner of Manchester City Football Club (FC), one of the English Premier League's strongest teams, as part of the company's sports marketing plan. 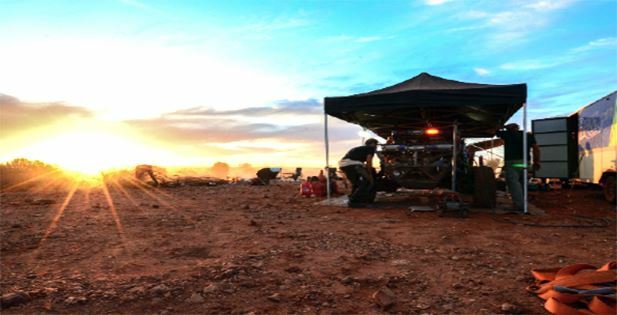 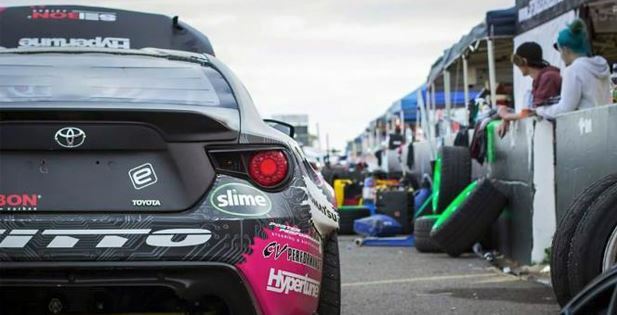 The 2015 Tatts Finke Desert race celebrated it's 40th year of existence and Team Taylor was back to the Alice Springs desert once again representing their sponsors with Ryan Taylor behind the wheel of the #24 GET Performance Pro buggy. 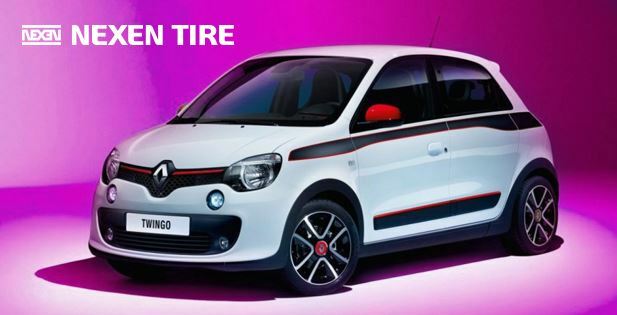 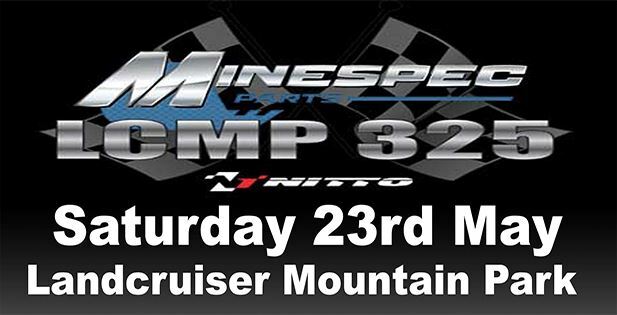 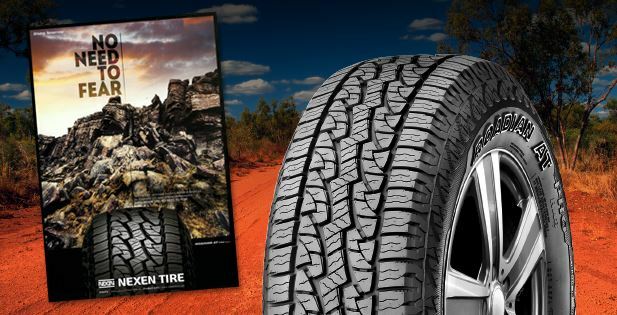 Saturday May 23rd featured side ways action for some very lucky customers from Jax Tyres Queensland.